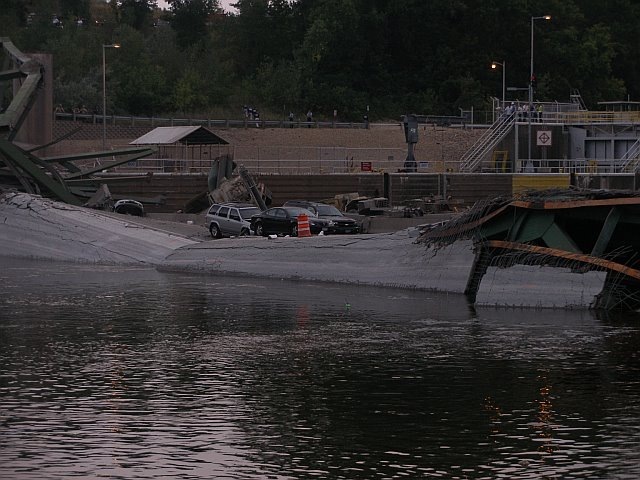 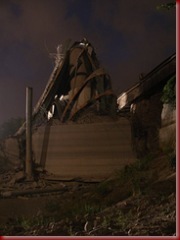 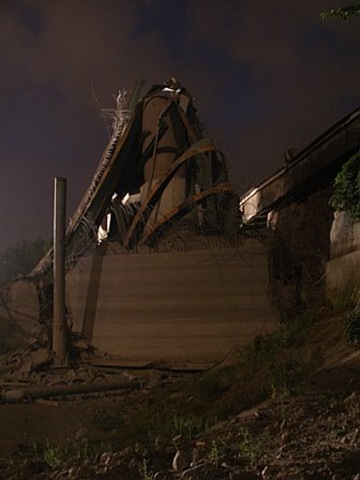 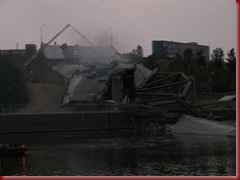 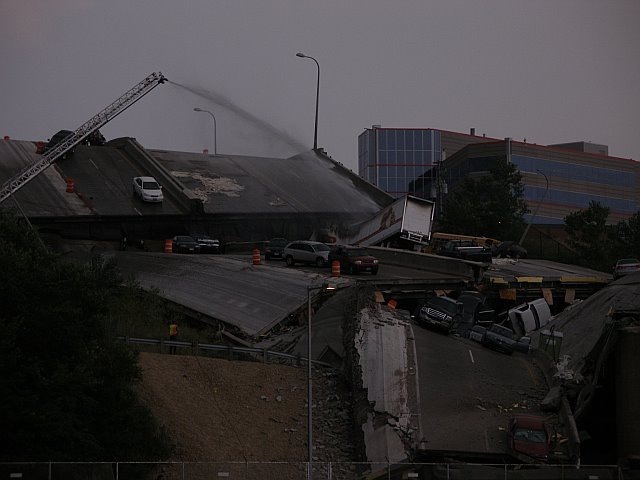 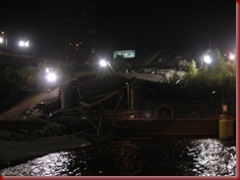 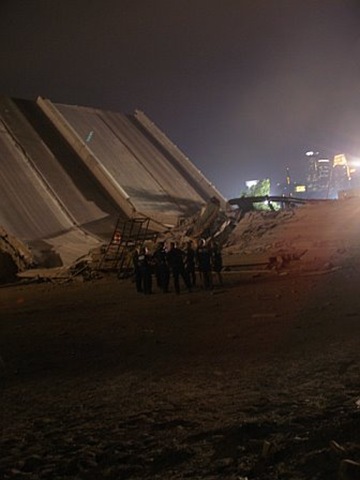 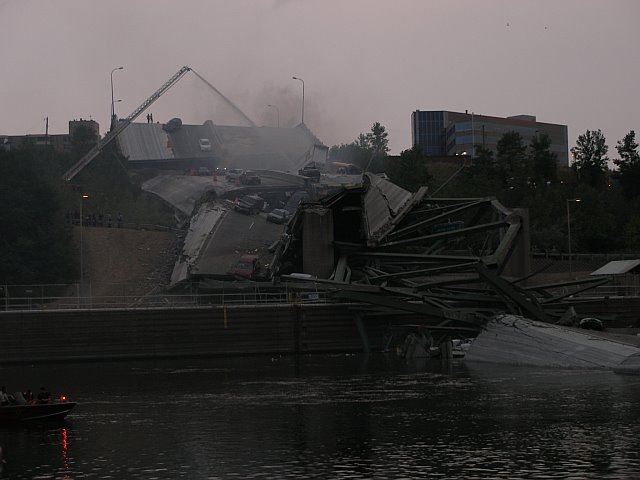 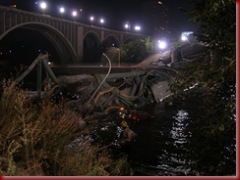 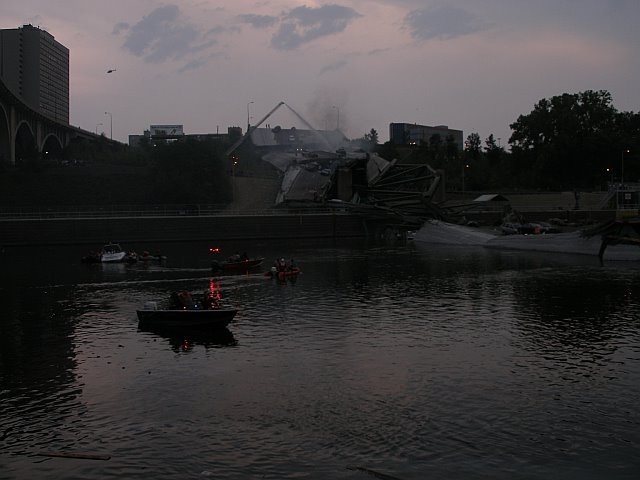 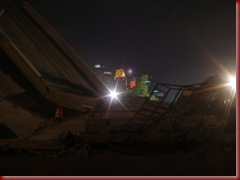 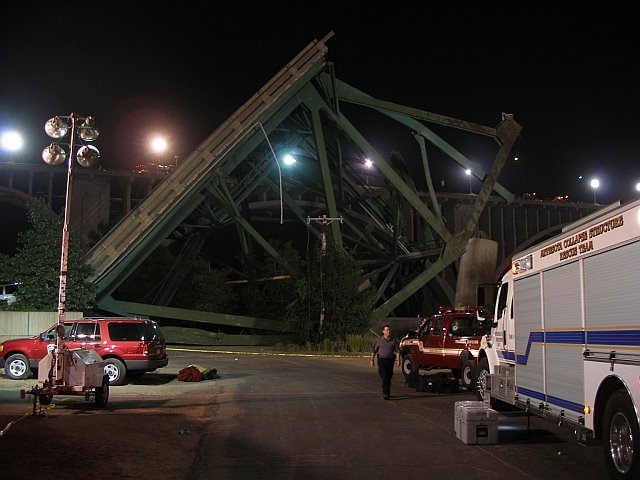 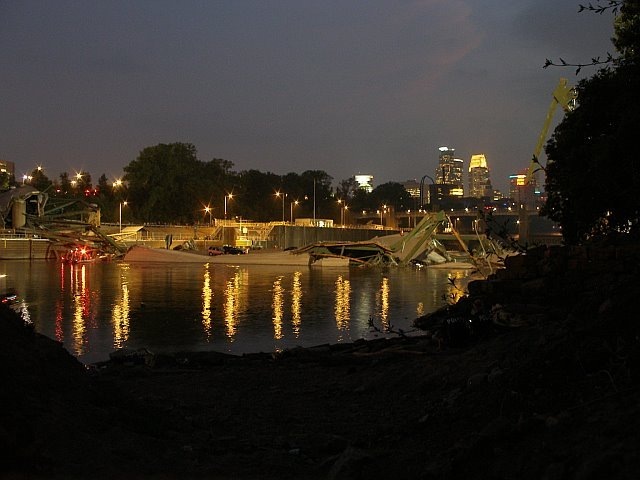 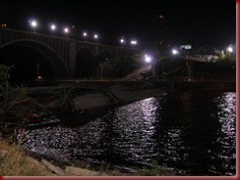 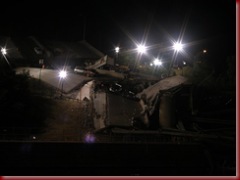 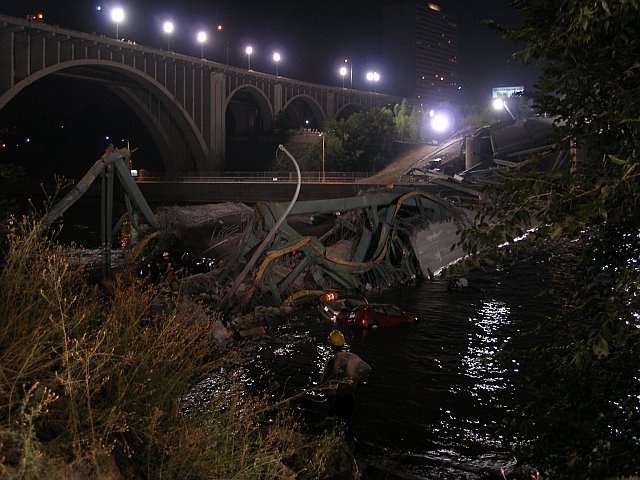 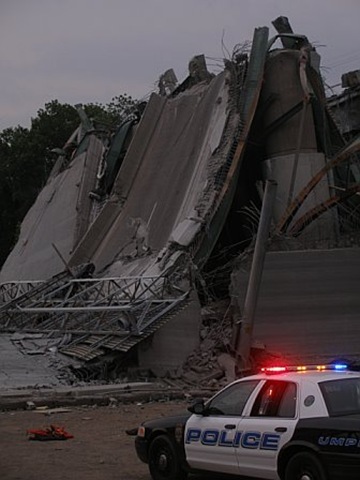 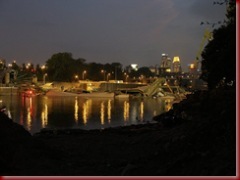 Recruiter – Full Time Job – BioScrip, Inc.
Click 35W Bridge Collapse Pictures to see pictures from an Emergency First Responder. 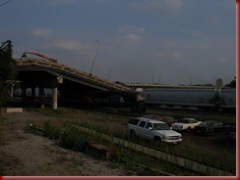 I need to start a new post as the last one has become quite long. 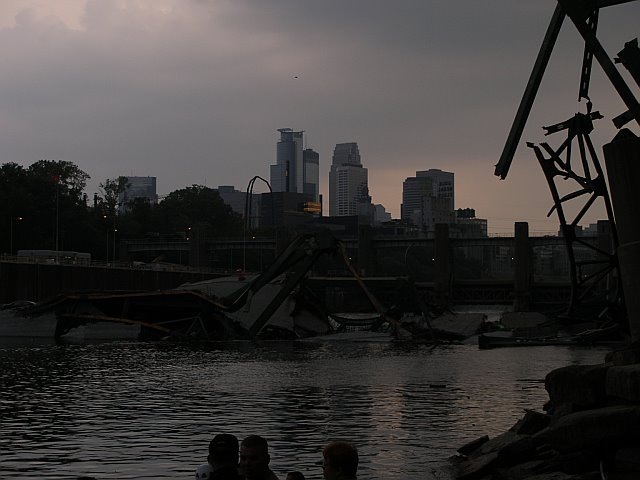 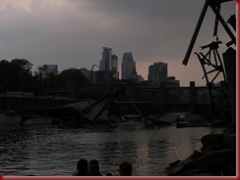 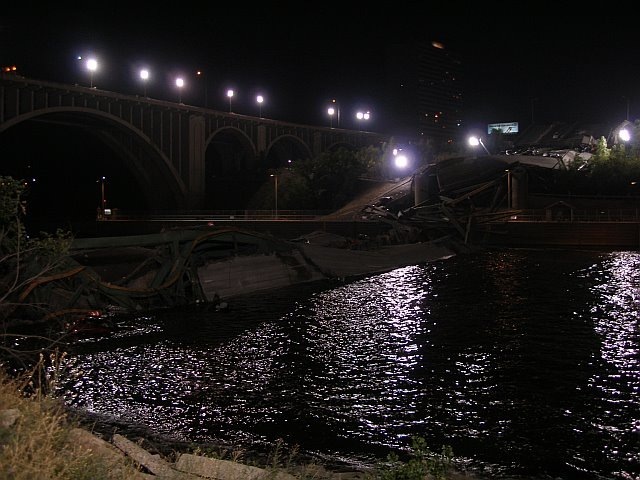 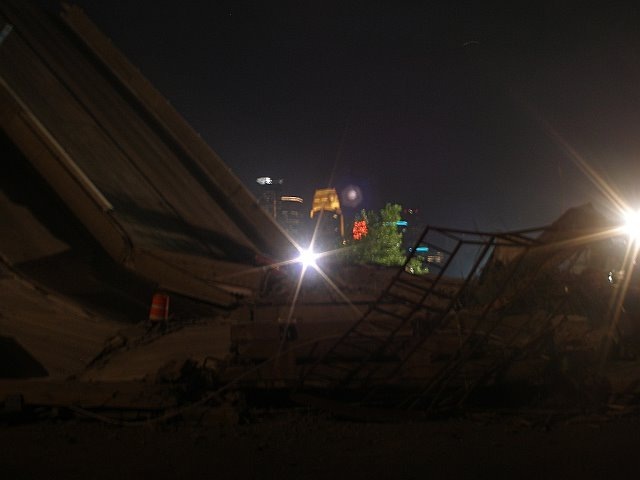 This weekend the Stone Arch Bridge and the 10th Ave Bridge will both stay closed. 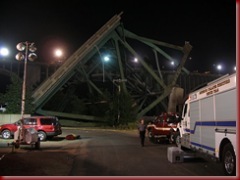 The bridges are still being inspected. The visit from the President tomorrow would have required another security sweep so closed they stay. 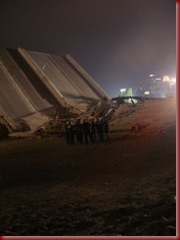 Our police officers are on 12 hour shifts due to the disaster, but they are keeping up with regular patrols. 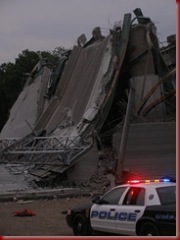 If you notice problems, call 311. 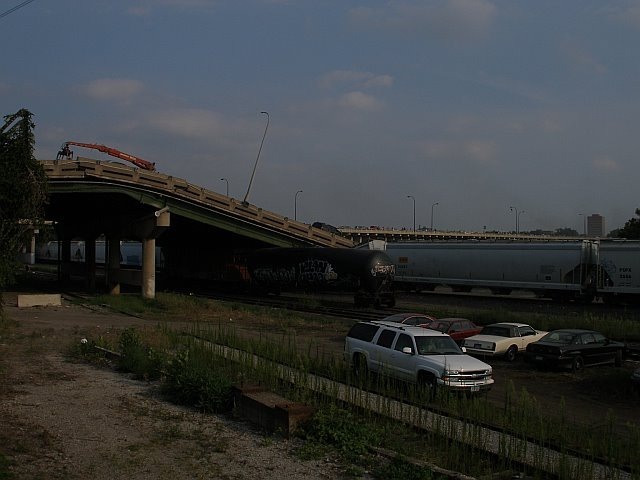 Officials are looking for a way to communicate with area residents about the traffic problems. 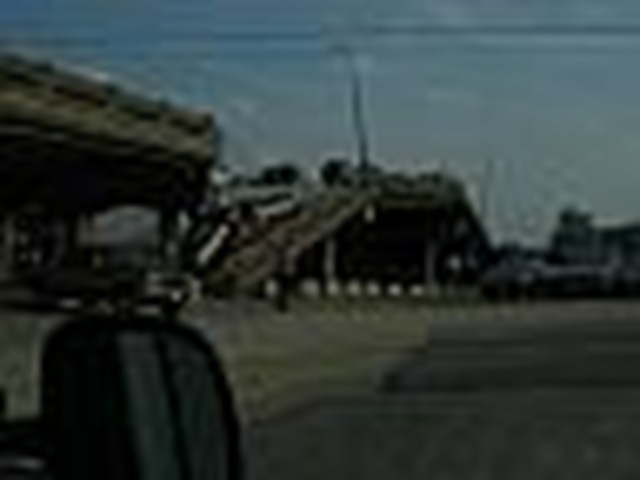 As I experienced yesterday the shortcuts locals know about are being discovered by those driving to the area. More on that will follow early next week.